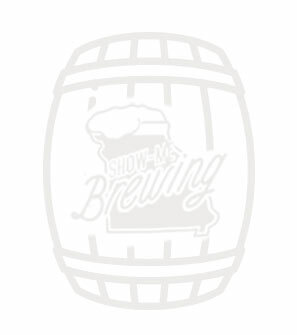 A Full-service homebrew supply store and hands-on brewing instruction located in Springfield, Missouri. 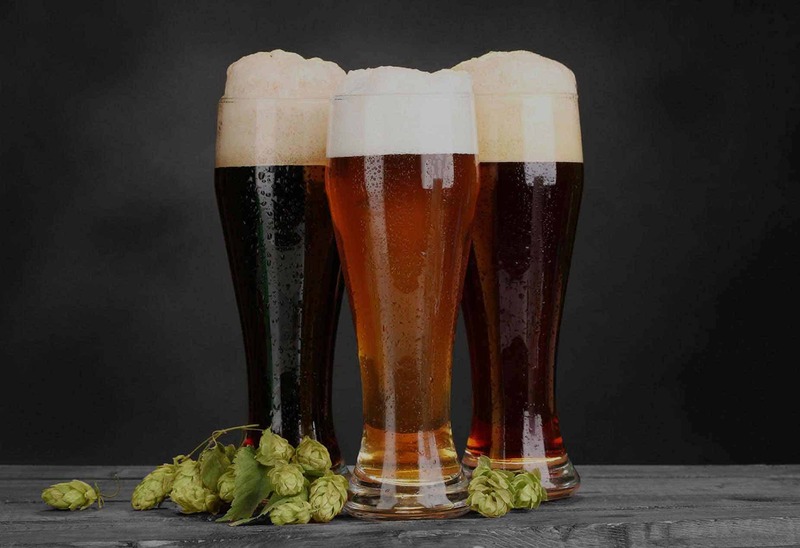 Our home brew supply store offers the area’s greatest selection of grains, hops and yeast. As well as all the equipment you need to make beer at home! We pride ourselves in providing excellent customer service and helping new and experienced brewers alike to make the best beer possible. We are as passionate about brewing as you are, so stop in and have a home brew and talk shop with us! In addition to being a full service homebrew supply store, we also have high-end, professional grade brewing equipment which you can come and use. Our experienced brewing specialist can lead you step by step through the entire process, from recipe construction to fermentation and ultimately bottling. Our wide selection of all the grains, hops and yeast, allow you to create any style of beer you want. One batch is 10 gallons which makes approximately 100 bottles of beer! As a licensed microbrewery, we also serve our craft beer made in house by the glass and growler. We craft our beers in small batches with great care. This also gives us the opportunity to rotate different, unique beer through on a regular basis. so check back often and see what’s new! Watch beer being brewed while you’re here enjoying craft beer you will only find in our taproom, or just hang out and talk with other people as passionate about craft beer as you are. Stop in and have a pint! Or bring your growler! Or both! We offer the area’s finest, freshest and most diverse selection of ingredients from the best malting companies and hop farms all over the world. Our “do-it-yourself” system of measuring out your own ingredients allow you to see, touch, feel, smell and taste everything for yourself to ensure that you get exactly what you want to brew the best beer possible. We also offer a complete selection of malt extracts, adjuncts and brewing supplies, as well as CO2 exchanges and gift cards! We are your one-stop shop for everything homebrew! From the light and hoppy, to the dark and roasty and everywhere in between. Build your own unique recipe based on your personal preferences. Measure and mill your grains, select and measure out the hops and prepare your yeast. Every great beer starts with a great recipe. 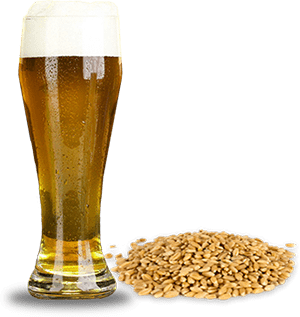 Mashing is the brewer's term for the hot water steeping process which hydrates the barley, activates the malt enzymes, and converts the grain starches into fermentable sugars. There are several key enzyme groups that take part in the conversion of the grain starches to sugars. Malt sugars from the mash are what fuel the yeast cells during fermentation. After mashing, you then separate the sugary liquid (or wort) from the grains and collect it in the “boil kettle”. During the boil is when the hops are added to extract bitterness, hop flavor and hop aroma. Boiling also sterilizes the wort by removing unwanted bacteria. After the boil is complete, the wort is then cooled so that the yeast may be added. After the wort is cooled and aerated, yeast is added to it and it begins to ferment. 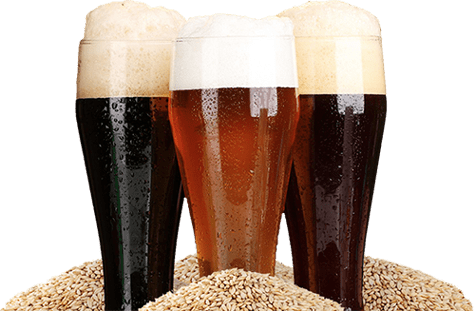 It is during this stage that sugars extracted from the malt are converted into alcohol and carbon dioxide, and the product can be called beer for the first time. fermentation can take as little as a week, or up to a few months depending on the beer style. After fermentation is complete, the beer is then ready to be bottled or kegged. After fermentation is complete, it is time to bottle. During this process some extra sugar is added to the beer. Once bottled, the residual yeast left in the beer will start to eat the extra sugar that was added. This creates a secondary fermentation in the bottle that makes CO2. Being capped, the CO2 has nowhere to go and dissolves into the beer. This is called “bottle conditioning”. A delicious beer brewed by the sweat of your own brow. Drink and Enjoy. You’ve earned it. Our goal is to help educate people and promote growth in the hobby of homebrewing. We are truly passionate about homebrewing, and craft beer in general, and we want to spread the love to you!